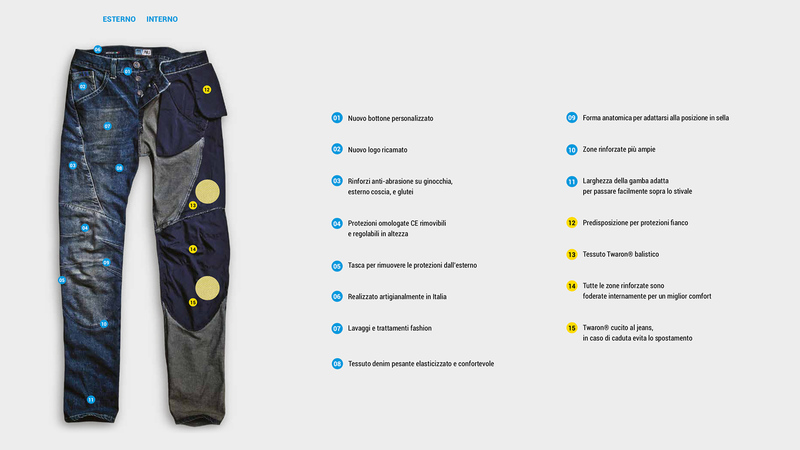 PMJ products are designed and manufactured totally in Italy, from qualified people, with technologies and material of high quality: we are proud to say this. 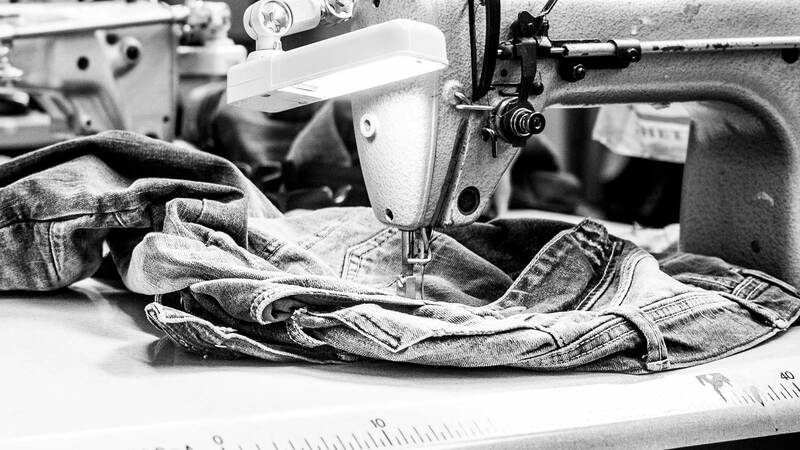 PMJ jeans are designed and manufactured totally in Italy by a company that has an experience of 30 years in fashion clothing. An Italian product has a very high value and our purpose is to create with passion, something that can truly deserve the name of Made in Italy. We believe in the Made in Italy, the products we make are the result of Italian craftsmanship and we are proud to say this.